Plush carpet. Berber carpet. Pattern carpet. Commercial carpet. Wool carpet. Outdoor carpet. 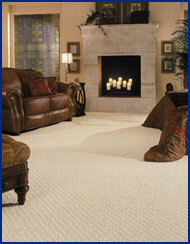 Why shop for carpet at Pelletier Rug? What?!? That's right. We are so committed to your satisfaction, that if we install carpet and you decide you don't like the color, we'll replace it for free. Some restrictions apply. Click here to get the details on our Right Color Guarantee. What other company will do that? 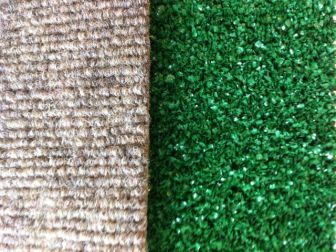 We have plush, berber, patterned, commercial, shag, and outdoor carpet from all the major brands. You will also appreciate our expanded selection of luxurious pad. From the moment you walk in, we want you to be comfortable. Please, help yourself to our self-service coffee. Plenty of seating is available. And our showroom is street-level ADA compliant. Flooring is an important choice, and we don't want you to feel rushed. We provide free in-home measurements for accurate estimates; or free ball-park estimates in the store. There is no charge for us to give you a price. Call now to have us measure before you shop, so you'll know exactly how much carpet you need. Some places do not let you borrow samples. That's terrible. Your lighting at home can be different, and we want to be sure you are happy with your selection. And those places that won't let you borrow samples, certainly won't replace your carpet for free if you don't like the color ... like we will! Whether you want wall-to-wall carpet installation, an area rug, or a stair runner; we can accommodate you. Click to learn how our carpet remnants can save you hundreds of dollars. Fully trained, qualified, and insured installers are the only way to go. That's all we offer. 9. You want wool carpet? We've got it! 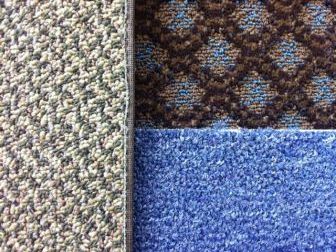 Wool carpeting can be a little more than regular synthetic pile carpet, but the benefits are great. Warm, soft, and great-looking; wool is still quite affordable. 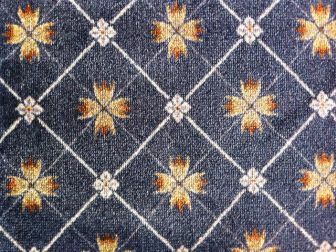 We are always scouring our sources for first quality wool carpet at great prices. 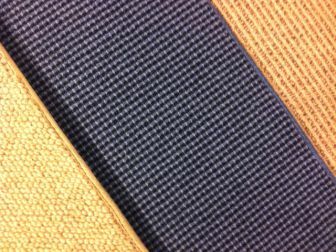 Click to learn about our wool carpet choices. For over 50 years, we've been providing the best value around. Click now to schedule free shop-at-home service. Pad acts like a shock absorber. Carpet comes in a vast range of qualities. Starting with builder grade (that cheap carpet that some builders use that looks bad and performs poorly), about $3 per square foot will include carpet, pad, tax and basic installation. Synthetic pile carpets generally run from $3 to $9 per square foot, including pad, tax and basic installation. 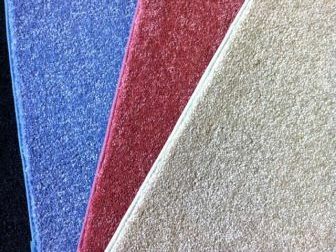 Wool carpeting generally costs from $7 per square foot to $22 per square foot, including pad, tax and basic installation. 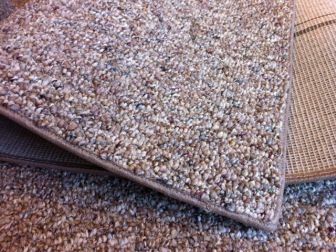 Our MOST POPULAR price ranges are about $4 to $6 per square foot for synthetic pile carpets and about $10 per square foot for wool carpet (including pad, tax, and basic installation). Those are carpets that a lot of people vote for with their dollars. They are nice enough to enjoy, but still quite affordable. How Long Does It Take to Get New Carpet? Learn about the types of carpet installation here. If you choose a carpet we have in stock, and we have professional crews available, as early as next day. If your carpet is not in stock, two to three weeks will give you a comfortable window for carpet and installation. And if you have a specific time frame you need to accommodate, just let us know.